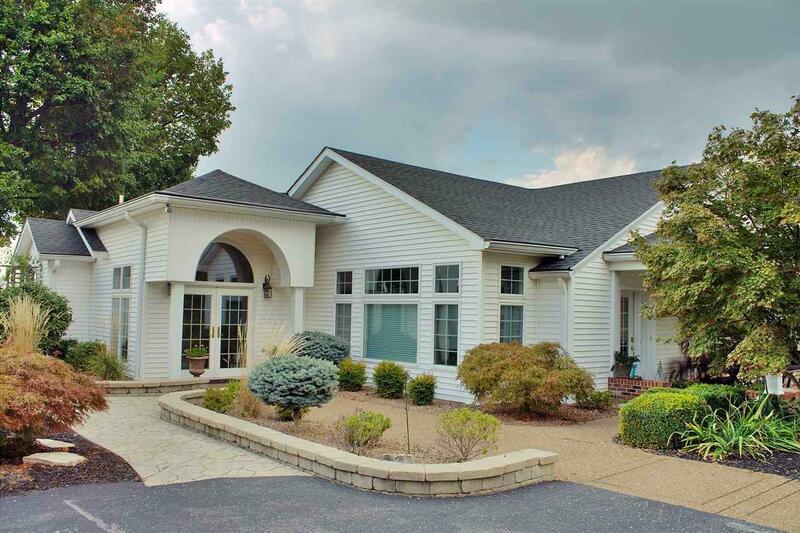 Beautiful 4000+ Sq. 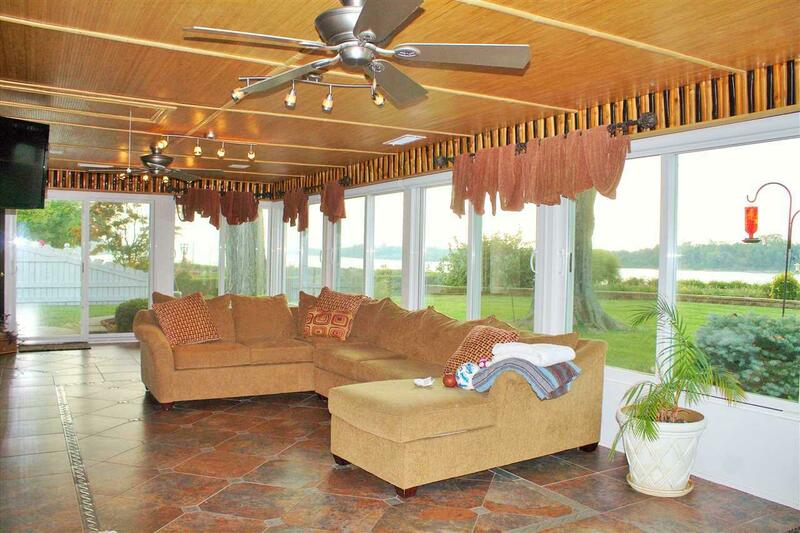 Ft. Home on 1.26 Acres within the city limits of Henderson, KY. 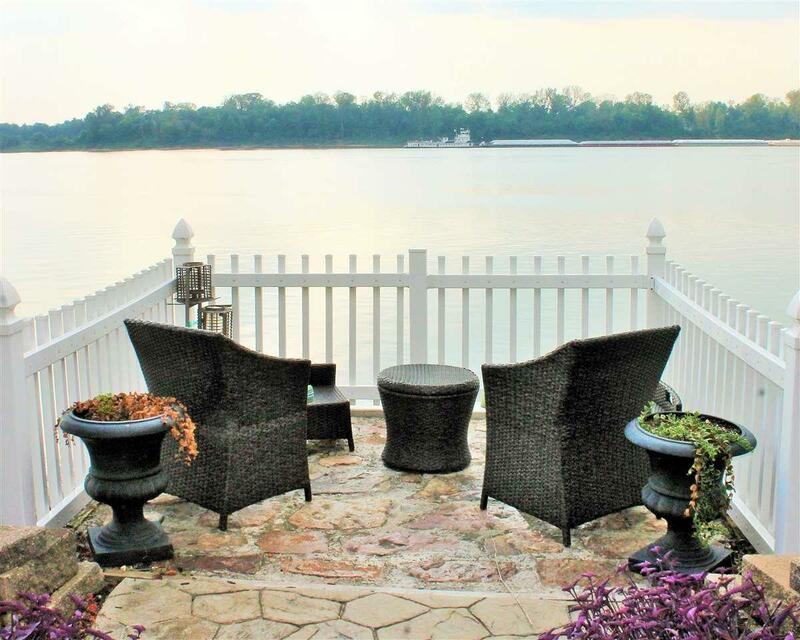 Featuring an undeniably spectacular panoramic view of the Ohio River. 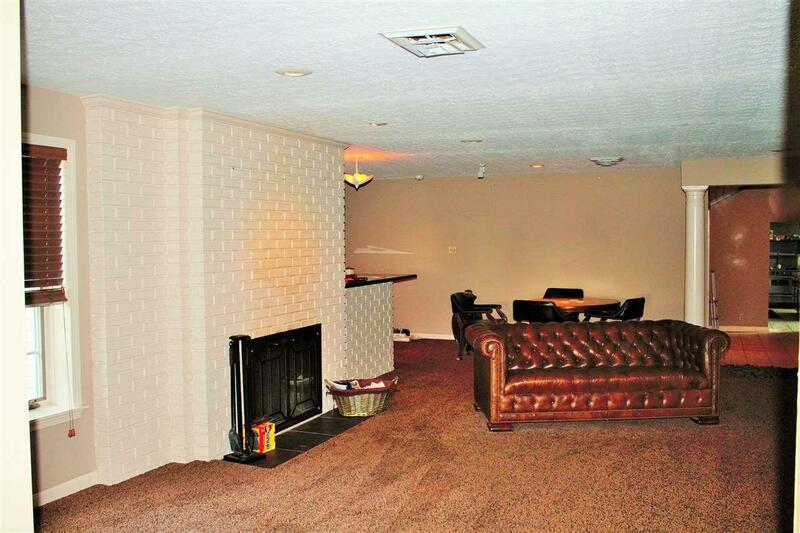 3 Bedrooms, 2 and a 1/2 baths, A Sun Room ,Extensive Landscaping, Lawn Sprinklers, Security System & Whole House Generator Lots of updates and amenities.